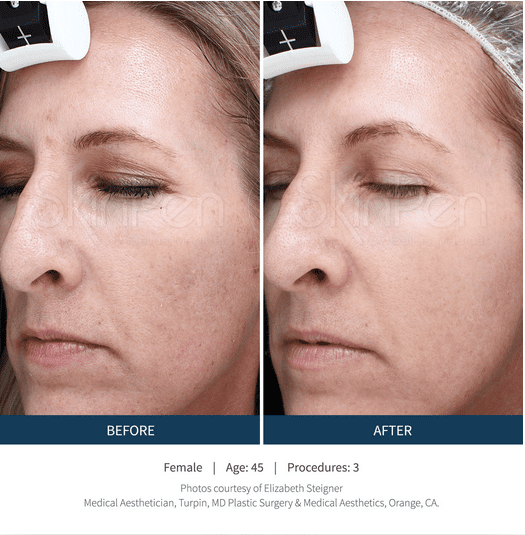 Microneedling is the use of very small needles to repeatedly penetrate (or create microtrauma) to the top layers of the skin in order to induce the body’s own natural healing properties. 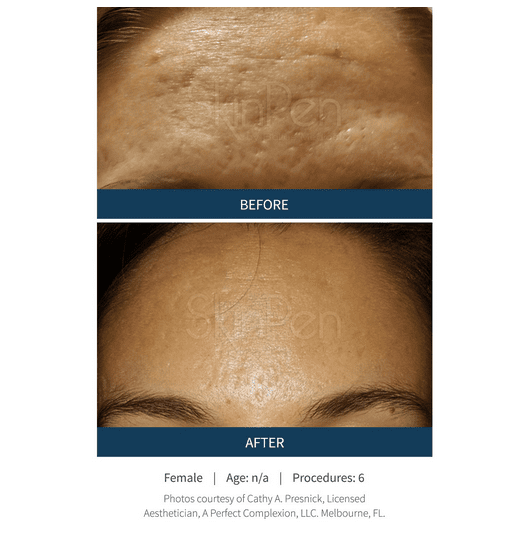 This process releases growth factors, which results in a “natural facelift” as new collagen and elastin production is recruited to the surface of the skin. The microtrauma also results in the formulation of tons of little blood vessels, which supply blood, oxygen and nutrients straight into the dermis resulting in plumper, younger looking skin. The procedure is minimally invasive and does not produce significant side effects or require any downtime for recovery. Individual results will vary, but instantaneous fullness can have lasting effects of up to 6 to 12 months, in as little as 3 treatments. 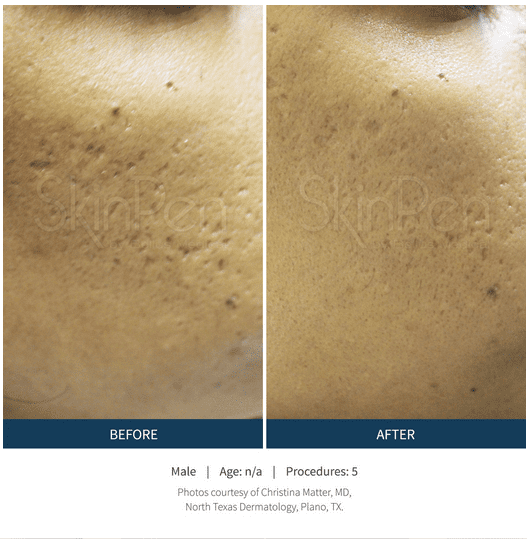 A “collagen induction therapy” treatment that boosts collagen production to the surface of the skin. Its notoriety came after many celebrities had it done and coined it “The Vampire Facial”. With PRP, the treatment is specific to each patient. Blood is drawn from the patient and then processed to separate platelets. After the platelets are separated they are drawn out and then topically applied to the treatment area. Since the platelets belong to the person, their skin will easily accept them too. This makes the healing process easier and more natural. At Discover Health, we are using the only FDA approved Microneedling SkinPen. 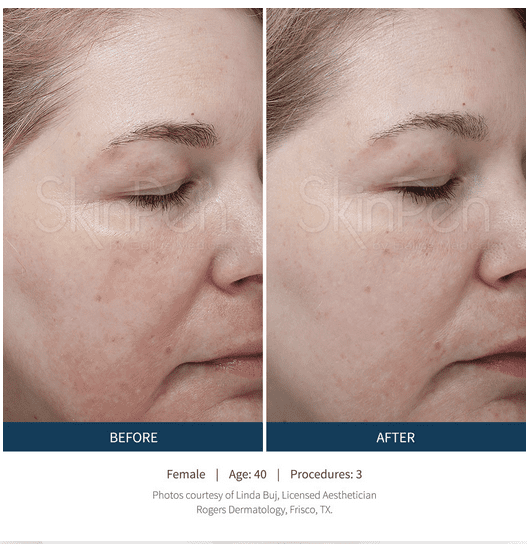 Unlike any other Microneedling pens on the market, our SkinPen ensures confidence that you’re getting an aesthetic procedure that is being performed for quality and safety control but yielding the finest results.